As the power engineer, the most important thing in the power supply design is the PCB design. So what are the points to pay attention to? Now we brings benefits to everyone, totaling the experience of many power engineers, and the 5 points that the PCB could not be ignored in the power supply design. Such as input / output, AC / DC, strong / weak signal, high frequency / low frequency, high voltage / low voltage, etc. Their orientation should be linear (or separate) and should not be intertwined. Its purpose is to prevent mutual interference. The best direction is in a straight line, but it is generally difficult to achieve. The most unfavorable trend is the ring. Fortunately, isolation can be improved. 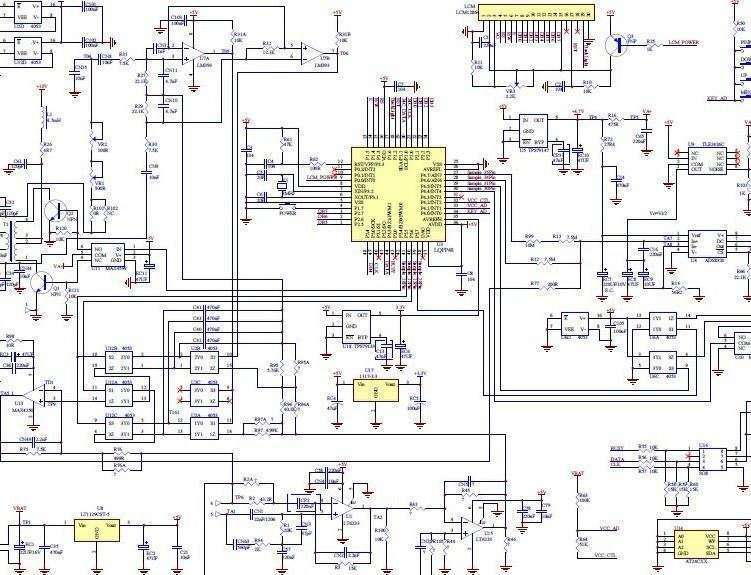 For DC, small signal, low voltage PCB design requirements can be lower. So "reasonable" is relative. 2. Choose a Grounding Point: The Grounding Point Is Often The Most Important. I don't know how many engineers and technicians have discussed about the grounding point, which shows its importance. In general, it is required to share a common ground, for example, multiple ground wires of the forward amplifier should be connected and then connected to the trunk line, etc. In reality, it is difficult to do it completely because of various restrictions, but you should try to follow it. This problem is quite flexible in practice. Everyone has their own set of solutions. It can be easily understood if it can be explained for a specific board. 3. Reasonably Arrange The Power Supply Filter / Decoupling Capacitor. In general, only a few power supply filtering/decoupling capacitors are drawn in the schematic, but they are not indicated where they should be connected. In fact, these capacitors are set for switching devices (gates) or other components that require filtering/decoupling. These capacitors should be placed as close as possible to these components, and it would be ineffective if they are too far apart. Interestingly, the grounding point problem is less noticeable when the power supply filtering/decoupling capacitors are properly arranged. 4. The Lines Are Exquisite, The Wire Diameter Is Required, and The Buried Hole Is Appropriately Sized. Conditions that are wide and never made fine; high-voltage and high-frequency lines should be slippery, no sharp chamfers, and corners should not be used. The ground wire should be as wide as possible. It is best to use a large area of copper, which has a considerable improvement on the grounding point problem. The pad or via hole size is too small, or the pad size is not properly matched to the hole size. The former is not good for manual drilling, and the latter is not good for CNC drilling. It is easy to drill the pad into a "c" shape and drill the pad again. The wire is too thin, and the large area of the unwiring area is not provided with copper, which is likely to cause uneven corrosion. That is, when the unwiring area is corroded, the thin wire is likely to corrode too much, or it may be broken or completely broken. Therefore, the role of setting copper is not only to increase the ground area and anti-interference. 5. Number of Vias, Solder Joints, and Line Density. 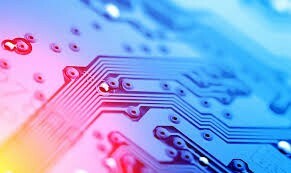 Some problems occur in post-production, but they are brought about by PCB design. They are: too many holes, and the copper sinking process will cause hidden dangers. Therefore, the design should minimize the number of holes. Straight lines in the same direction are too dense, and it is easy to form a piece when welding. Therefore, the line density should be determined by the level of the welding process. The distance between the solder joints is too small, which is not conducive to manual soldering, and can only solve the welding quality by reducing the work efficiency. Otherwise it will leave hidden dangers.